The news from the United States’ southern border worsens with each passing day. As a media company dedicated to honesty and uncovering truths, Digiday Media applauds the journalists at MSNBC and other outlets for their tireless coverage of what is happening inside the immigrant detention centers in McAllen, TX and in other towns along the U.S.-Mexico border. Through their work, the truth will come out. 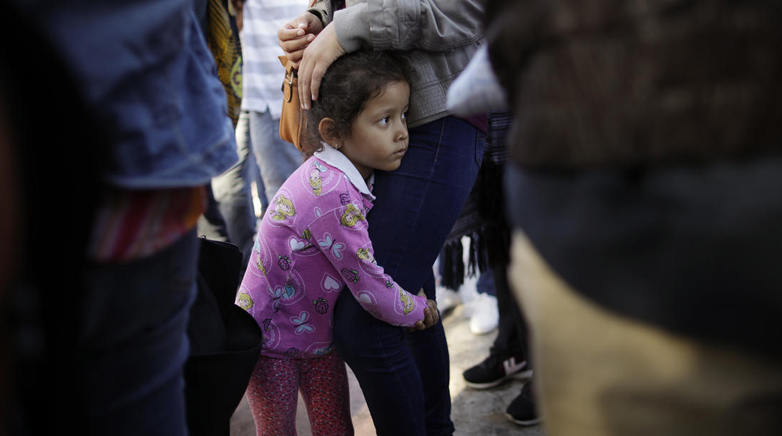 But applause will not help the infants, children and parents separated from one another under this administration’s “zero tolerance” policy. At Digiday Media, we believe we have a responsibility as American citizens to not only say “no more,” but to actively support the organizations that are working on the ground to aid immigrant families, in the face of a seemingly inhumane state apparatus. To this end, we pledge that $100.00 from every single paid transaction we receive from subscriptions, advertising, paid content, events, and awards for now will go to RAICES Texas, the ACLU, Asylum Seeker Advocacy Project (ASAP) and the Florence Immigrant and Refugee Rights Project. We are proud to support their work, and we thank them. You can also donate to these organizations via a Digiday Media-created GoFundMe here. Finally, we hope that other media companies in New York City and beyond will join us in publicly taking a stand and supporting the organizations doing this hard work. Our hearts are broken and we know the only way forward is based in action. No human being is illegal. Families belong together. © 2010-2019 Digiday. All Rights Reserved.